“Finishers”. 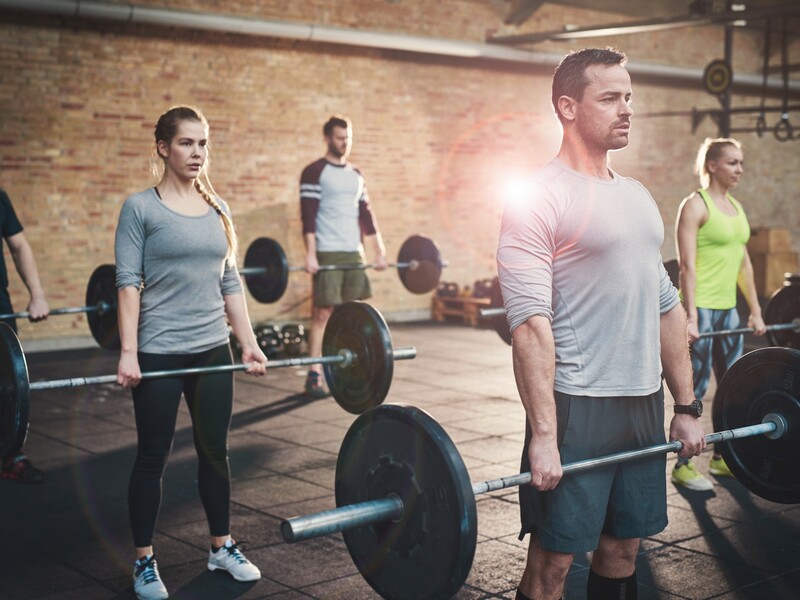 If you’ve been around a bootcamp or functional group training class in the last few years you’ve more than likely heard this term. As the name suggests, it is a final piece of programming to finish off the training session but I’m sure many clients (especially those not a part of an SGT experience) think it’s to finish them off as well! In our gym, we typically cap off a training session with a 4-6 minute finisher (give or take) to give a final focus or energy to the group. 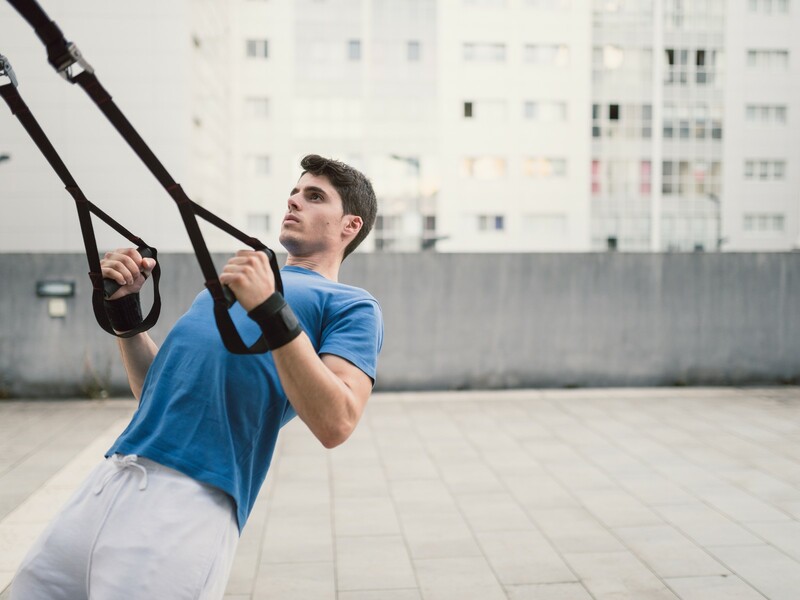 Oftentimes, we’ll employ bodyweight techniques, partner options, and metabolic protocols for some fitness ‘dessert’ to complement the strength focus we tend to have in the ‘main course’ of the session. Below I’ve written out “5 SGT Approved Finishers” for you to consider to use, adapt, or to stir up your brain juices for ideas that better suit your exact model. I am making the assumption that you use the FMS and SGT models or that you are in the process of doing so. I’ve also included 3 reasons I like the setup of each finisher. Take note, just because its smart doesn’t mean it has to bore you to death! Note: the first number represents work time, the second represents rest transition time. 10/3 alternating between exercises for up to 6 rounds each. Note: Side Plank option is also fantastic! 25/5 alternating between partners for up to 6 rounds each. *can get clients engaged with one another i.e. cheers and high 5s! *it gets noisy near the end (during isometric) which really helps the energy! 20/10 alternating between exercises for up to 8 rounds each. 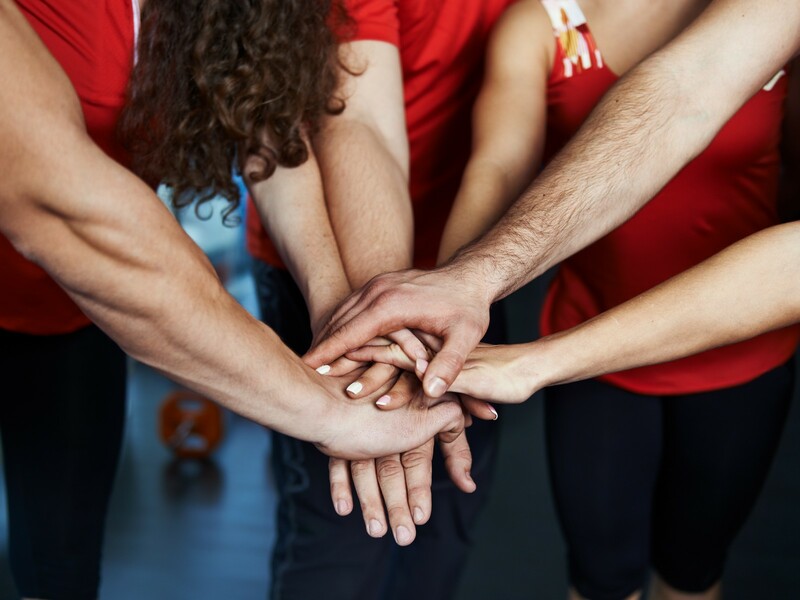 Well, I hope you found some of these ideas useful and have a clearer picture of how you can make your finishers a little bit smarter for your group training clients. Feel free to add your own spin on these whether changing the movements, equipment, time protocols etc. You know your clients best. We like to use these because they are simple, safe, and smart and we’ll continue to evolve our model as we continue to learn more. To all the SGT brothers and sisters out there, this blurb on finishers is finished. Better together!